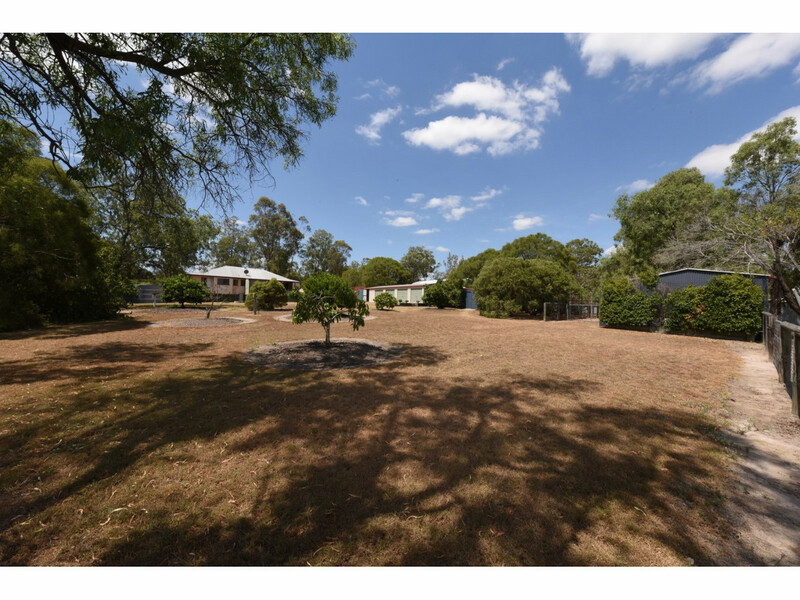 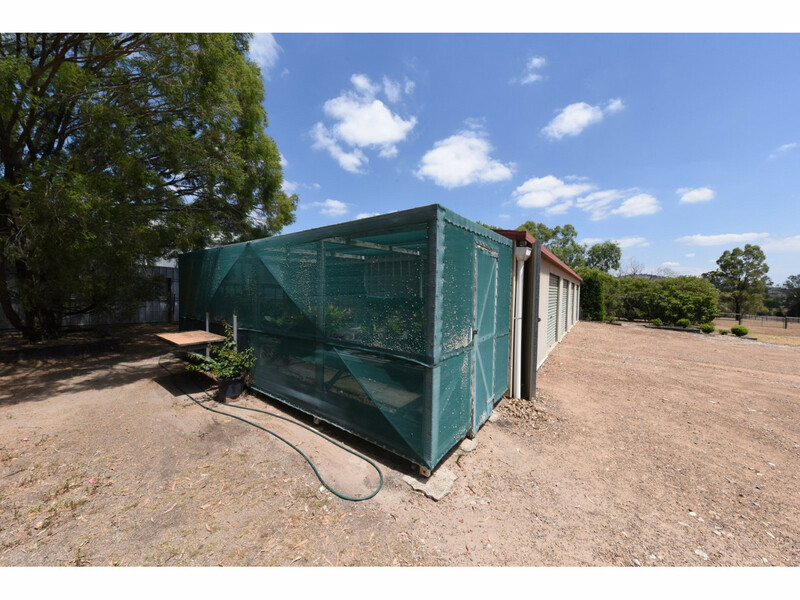 This well maintained and leafy lifestyle property really is the hidden gem you have been searching for, in an unassuming location tucked away in a quiet street in Regency Downs. 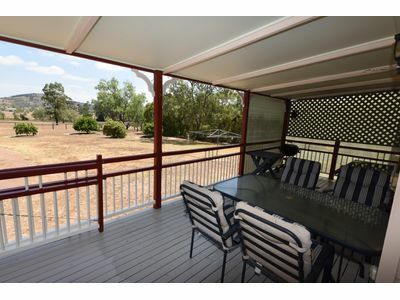 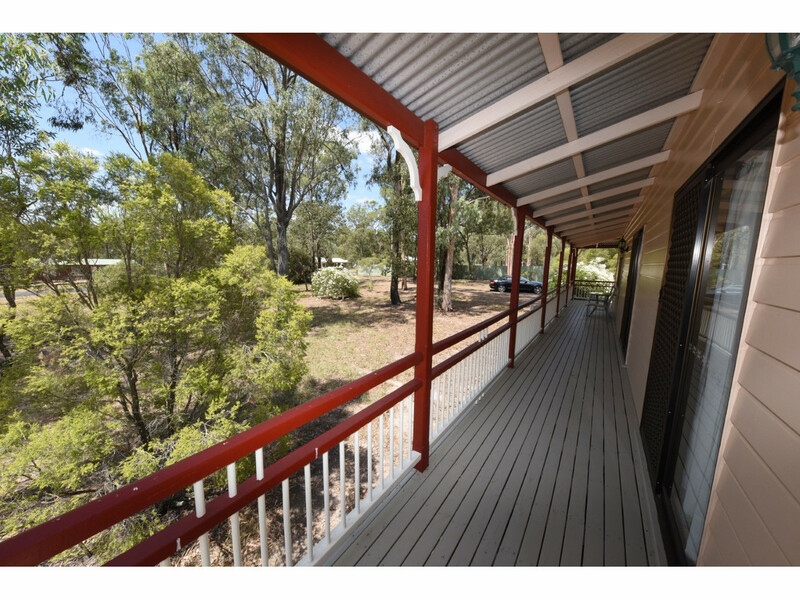 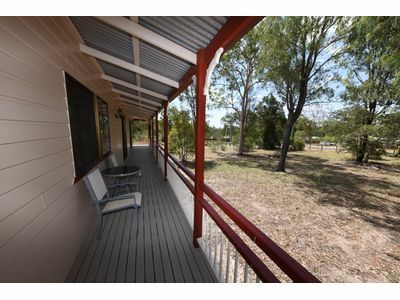 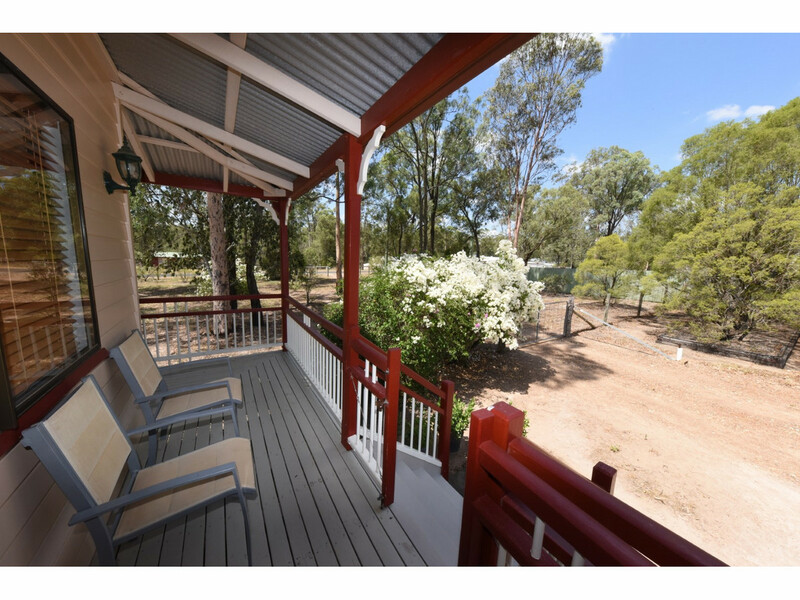 Sweeping views from the back verandah create a relaxed atmosphere for afternoon drinks or entertaining guests, and is so ideal for the Queensland climate and lifestyle, with a breeze to be had practically all the time. 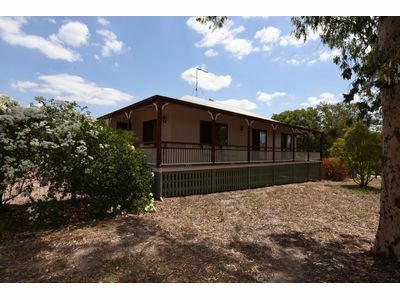 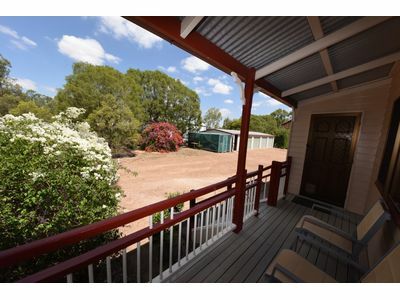 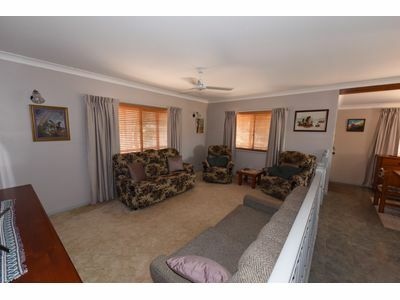 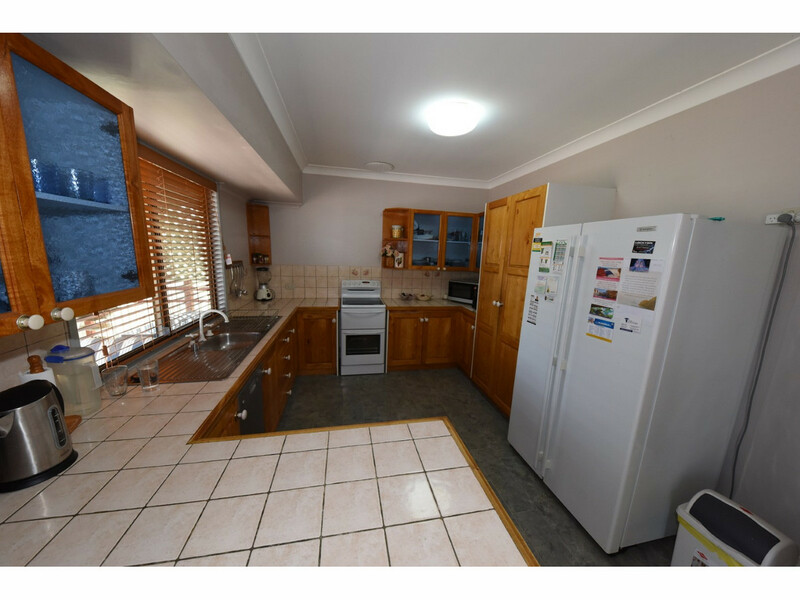 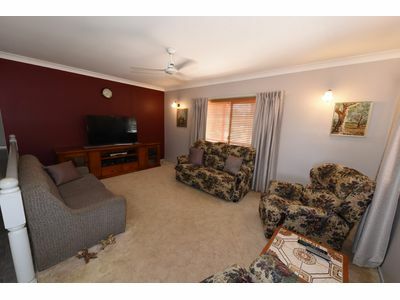 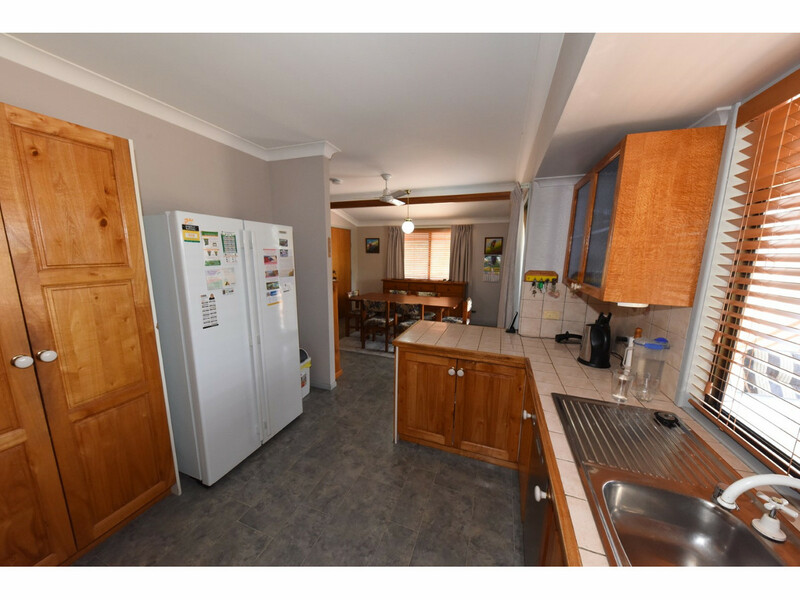 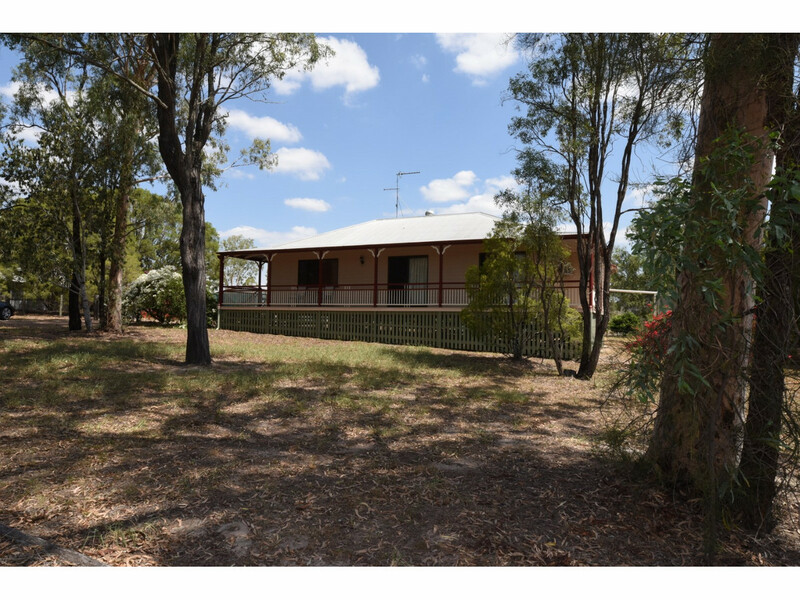 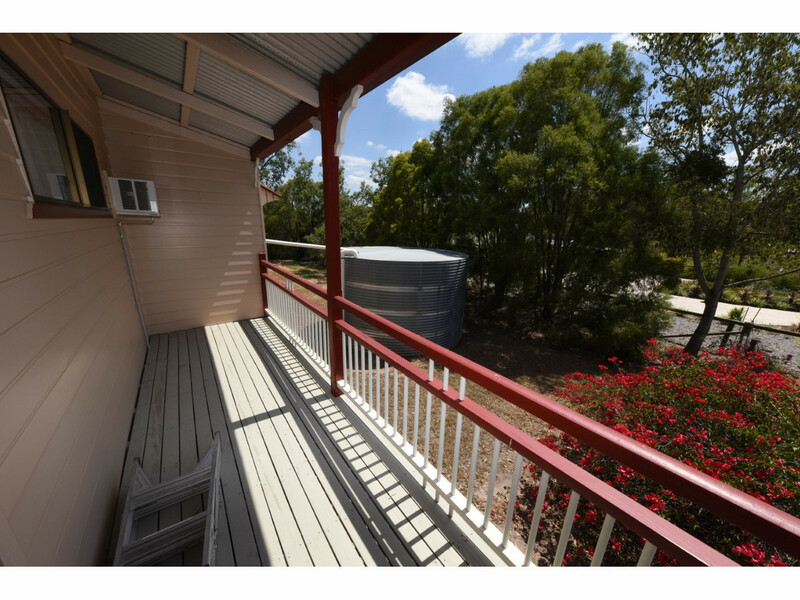 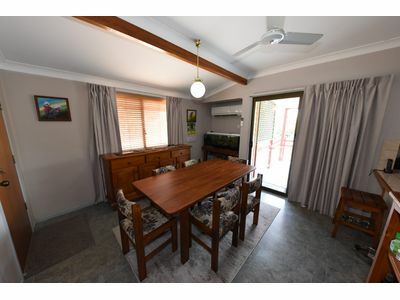 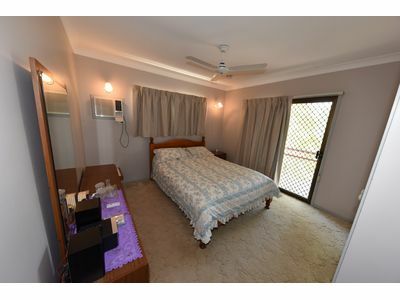 Set back from the road, the comfortable 3 bedroom colonial style home has a practical design which makes use of access to all of the verandahs, which is just perfect if you enjoy an outdoor lifestyle. When you step inside, you are greeted by the charming interior, which is complete with a functional kitchen with tile bench tops and silky oak cabinetry. 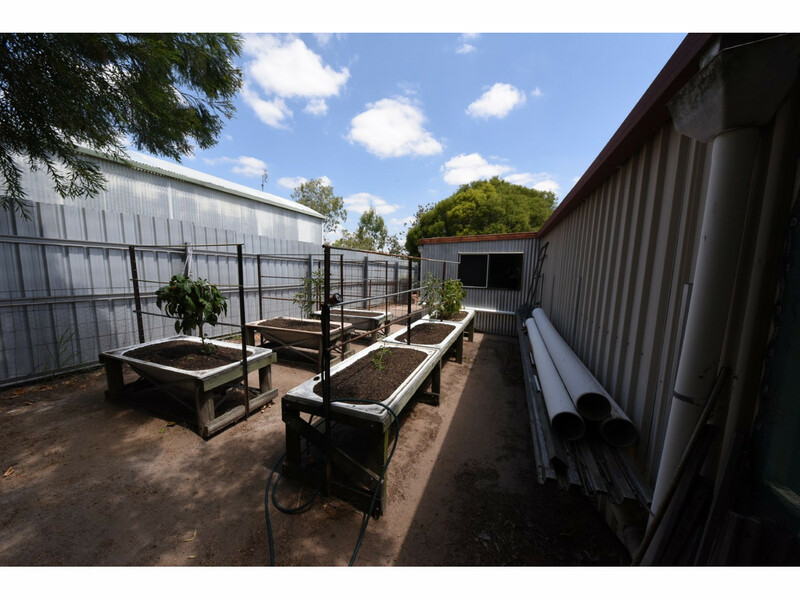 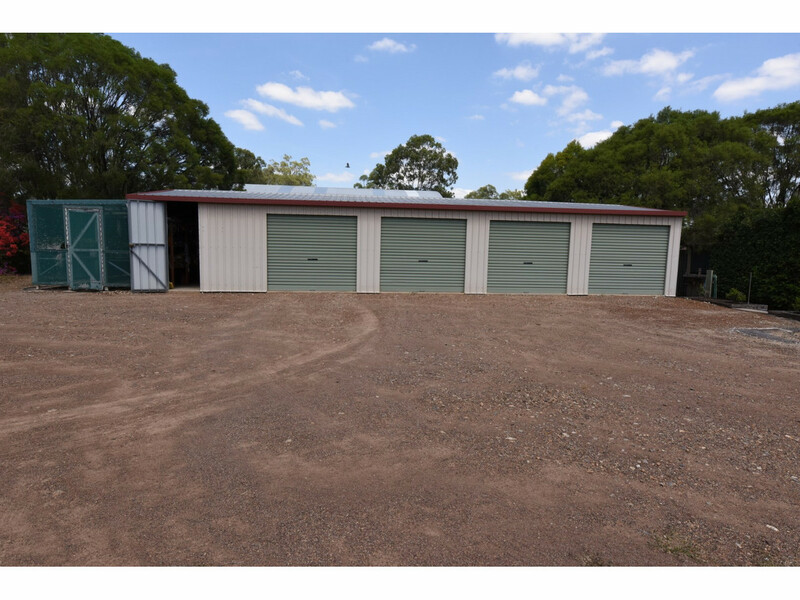 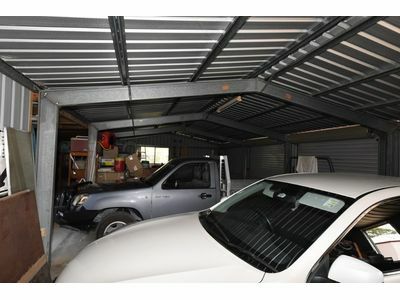 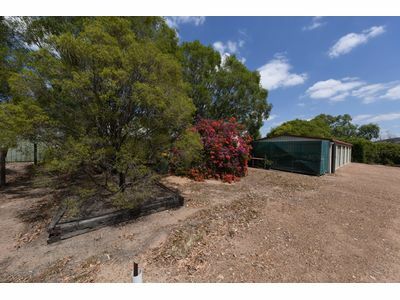 A 15 m x 6 m colourbond shed with an extra 9m x 3m extension with power, lights and a concrete floor is a fantastic asset to the property, which also features a shade house/ fernery, and easy to use vegetable garden. 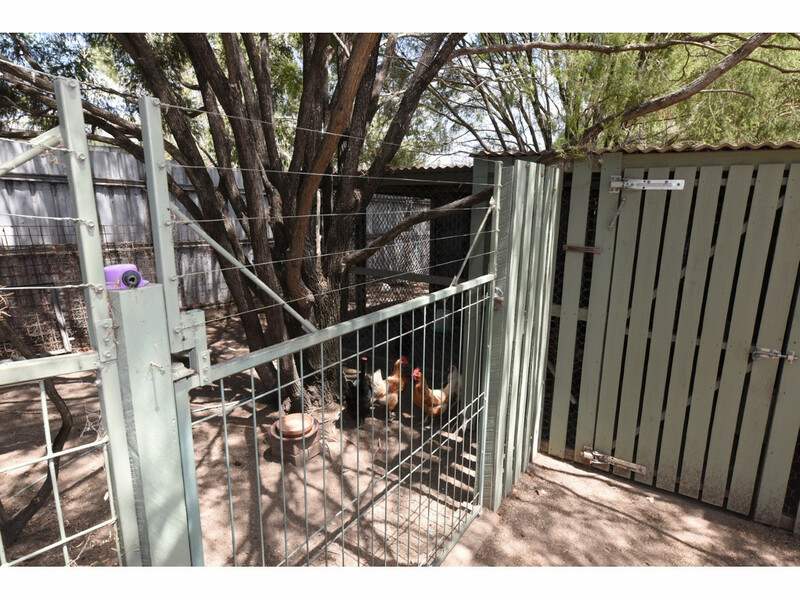 And there is plenty of additional shedding to accommodate poultry or pets. 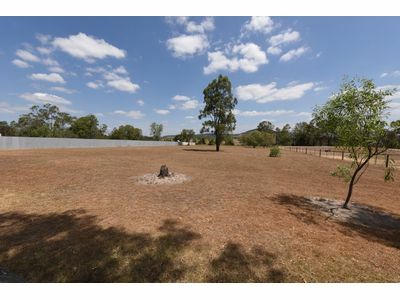 and is fully fenced and into 2 paddocks. 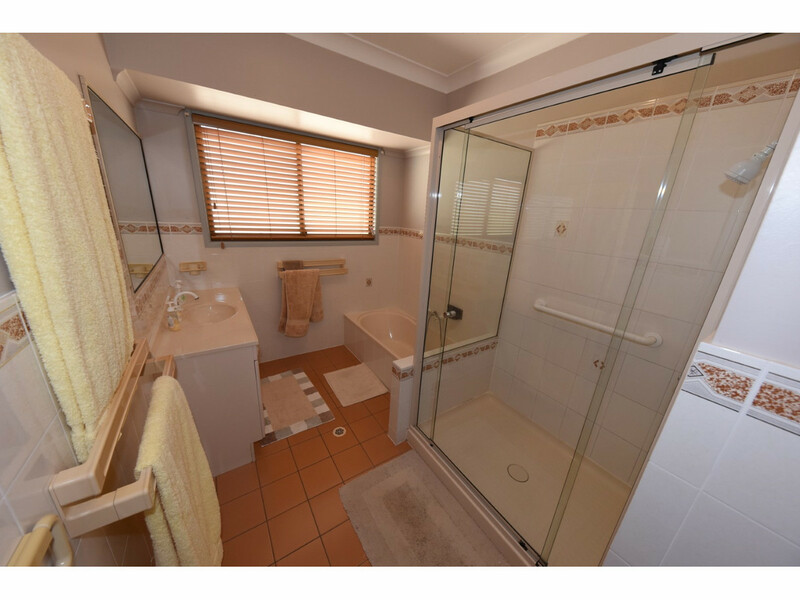 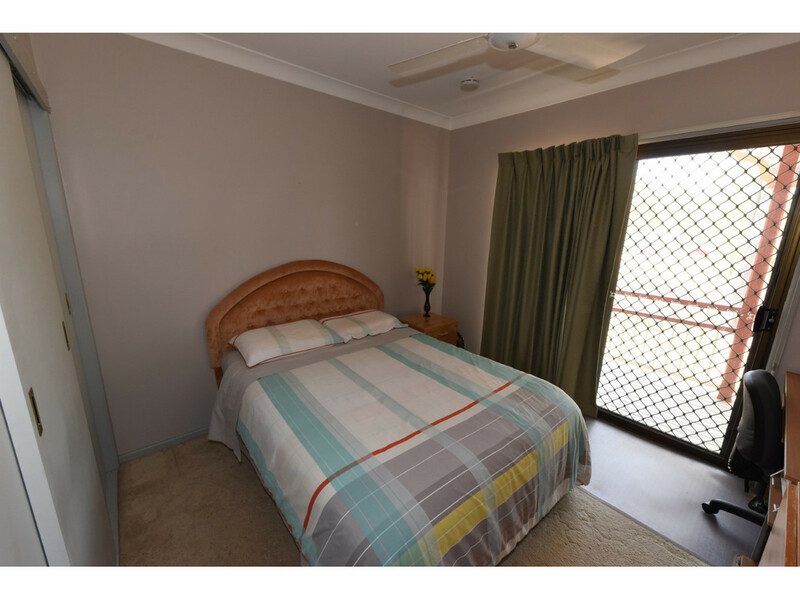 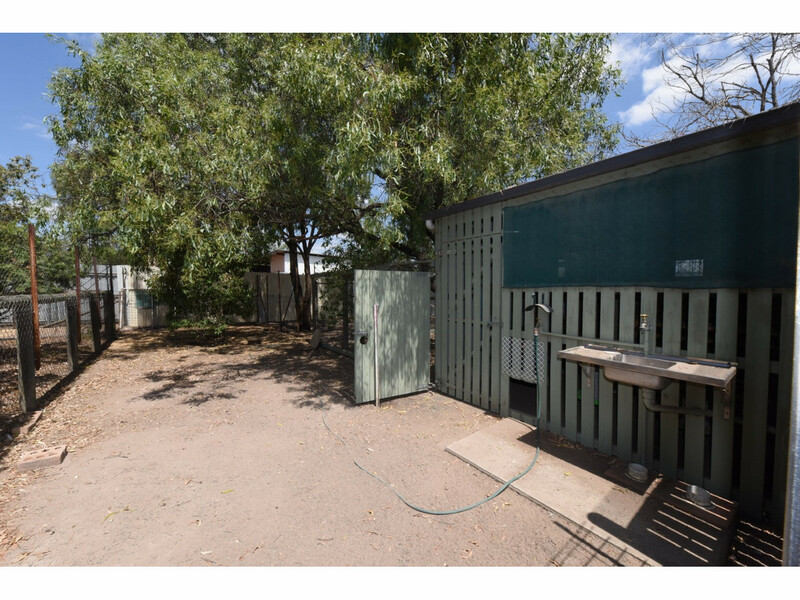 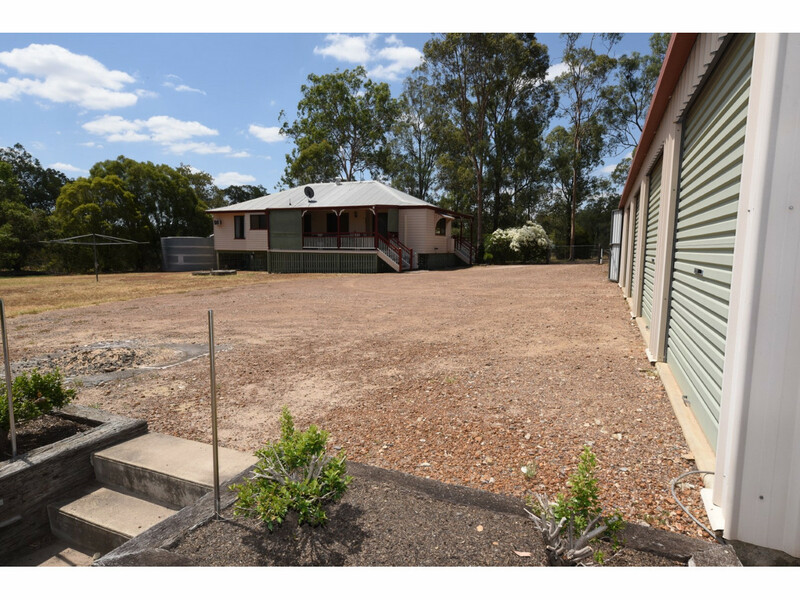 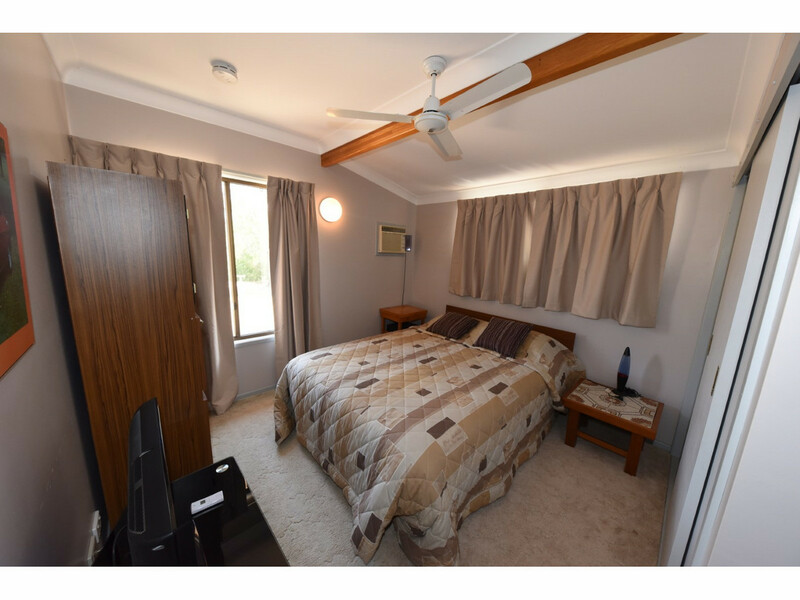 Located just a 5 minute drive to the Warrego Highway, the Plainland shopping complex including Woolworths, Faith Lutheran College and Plainland travel centre, this property provides the perfect balance of serenity and convenience, so call Derek or Allison today to arrange to view.